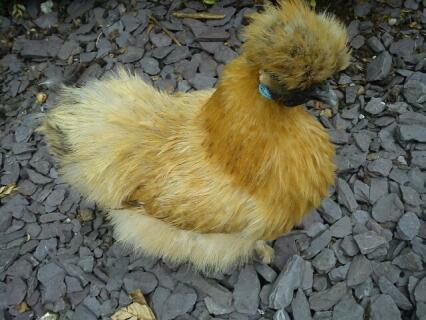 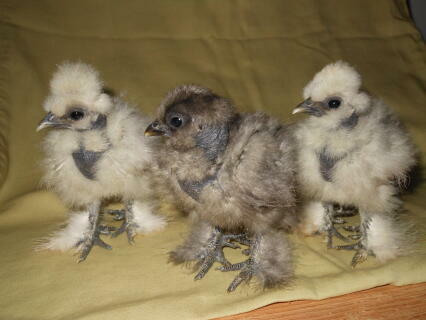 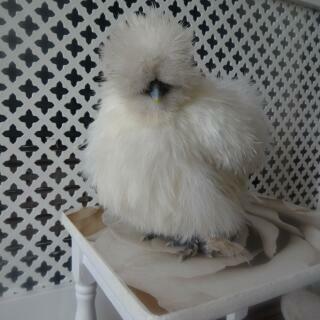 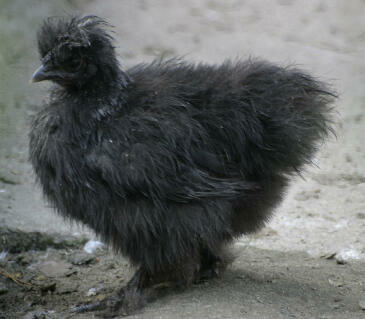 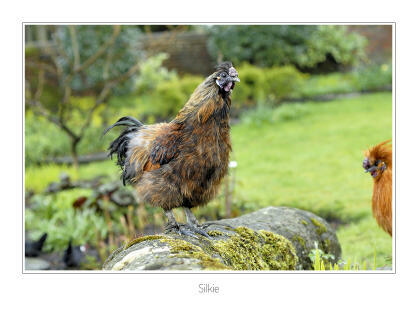 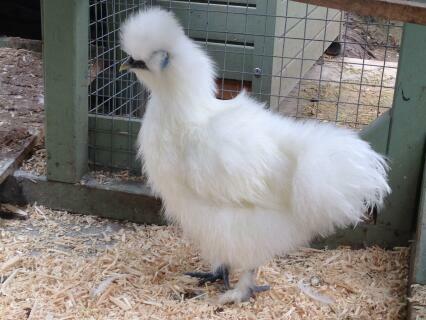 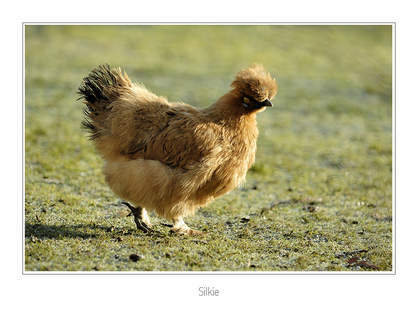 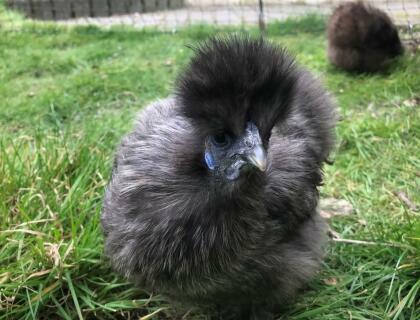 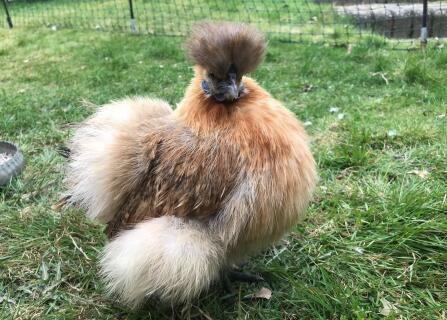 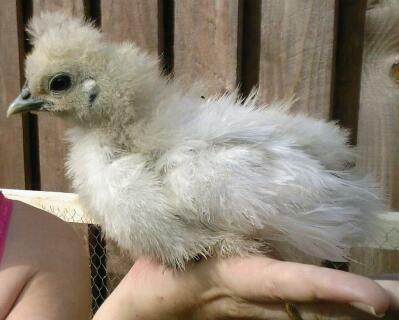 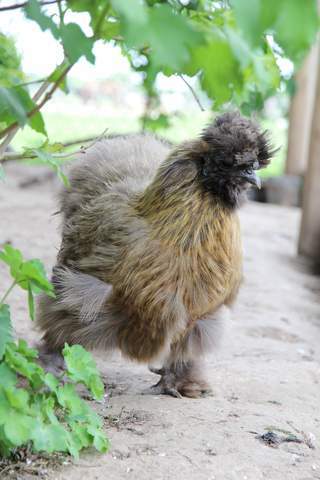 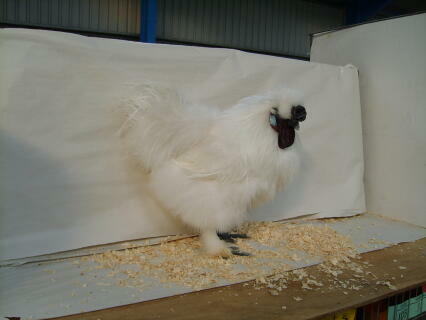 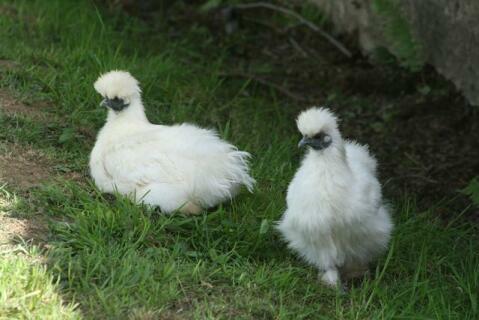 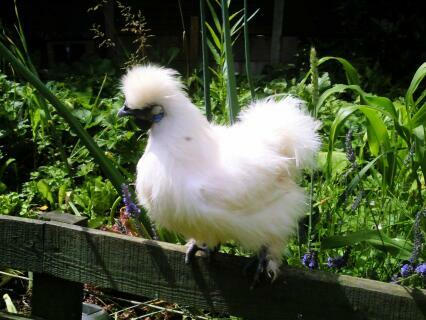 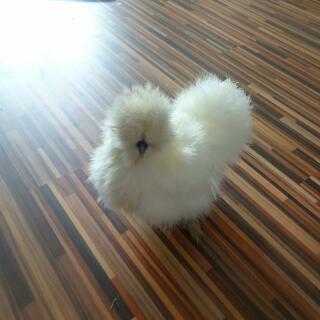 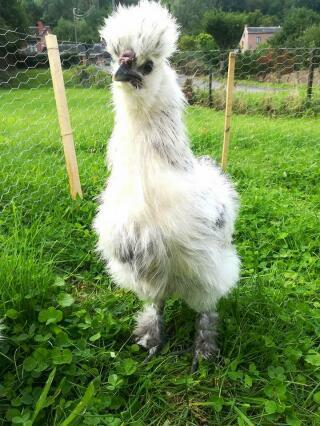 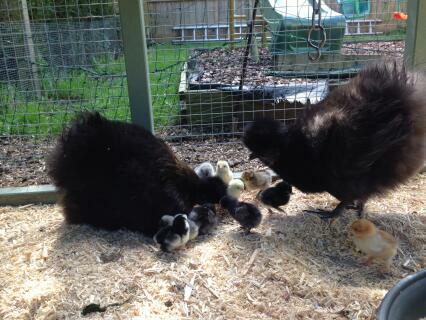 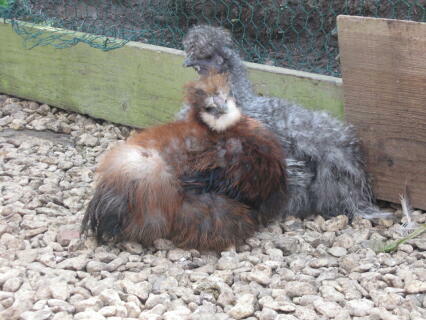 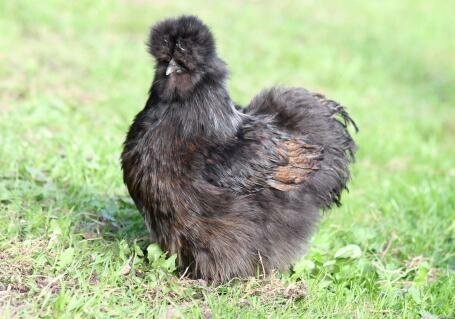 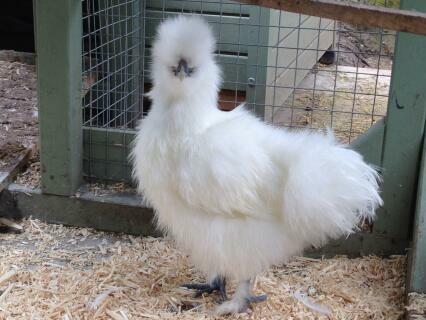 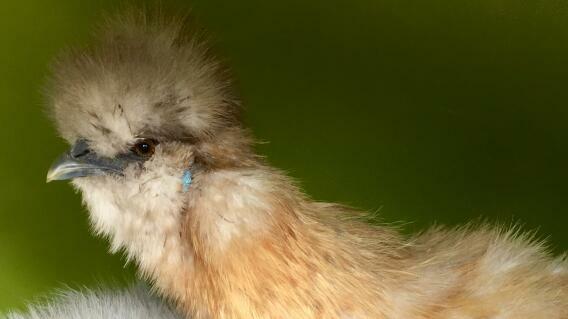 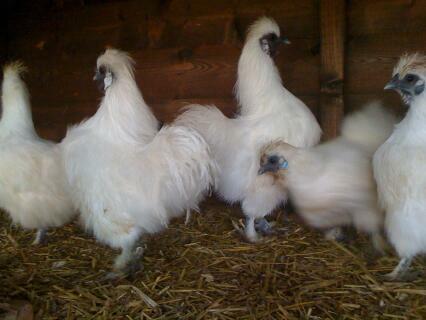 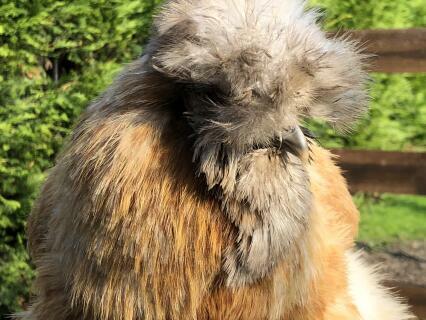 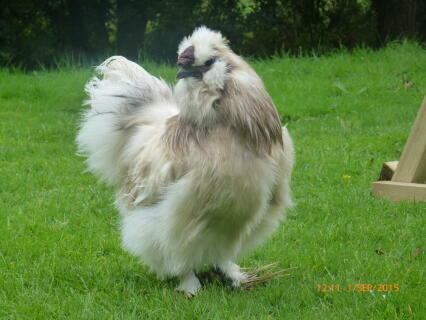 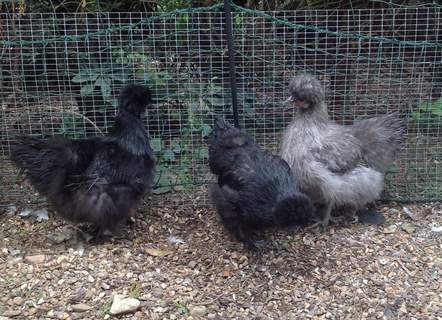 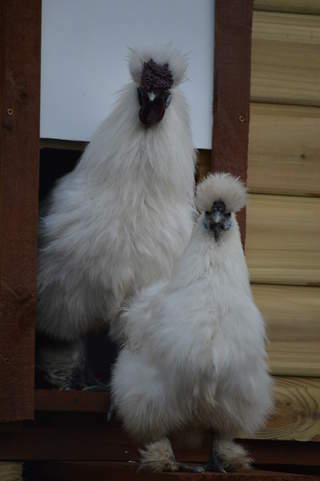 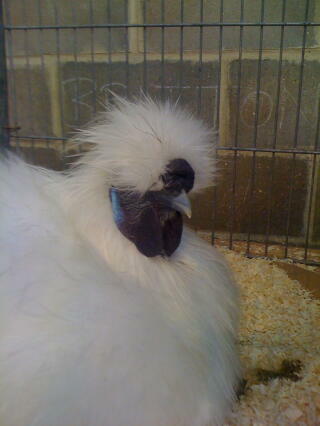 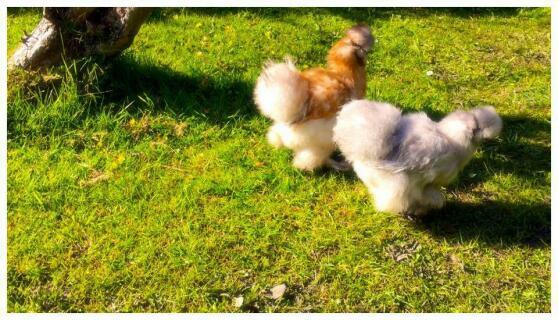 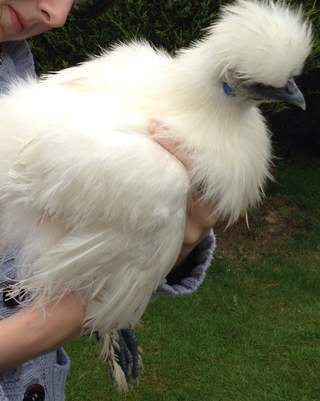 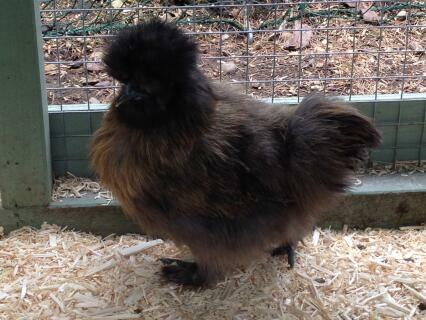 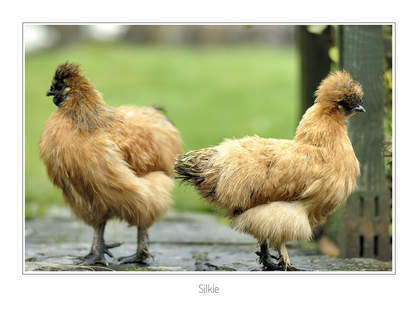 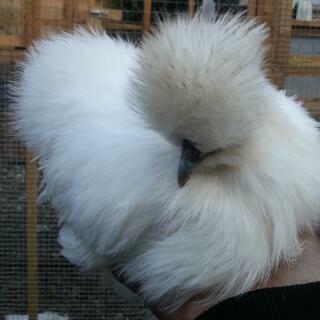 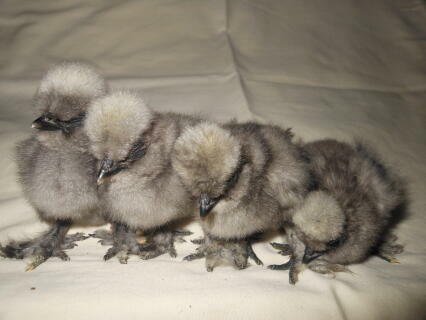 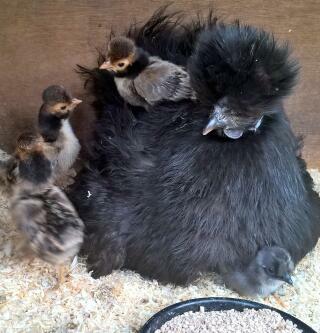 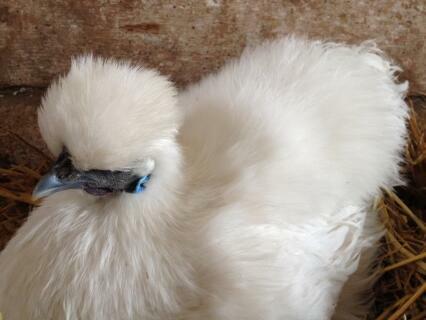 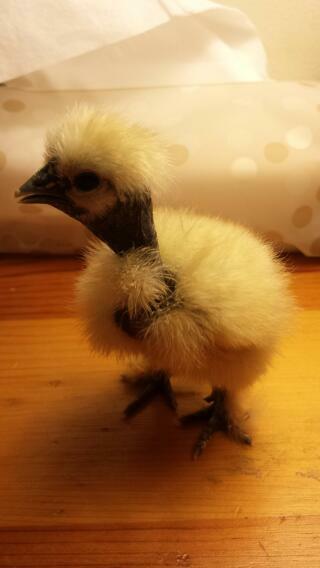 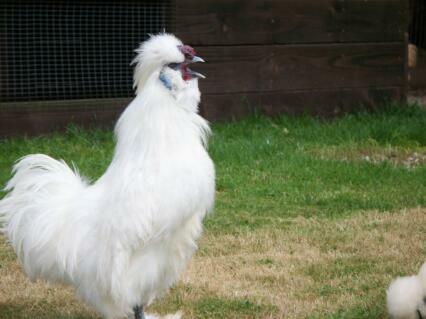 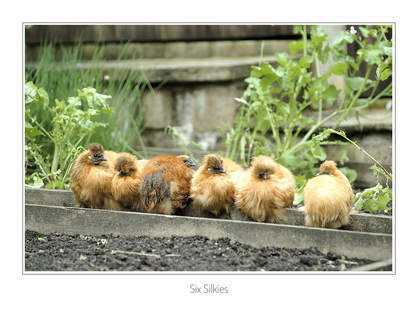 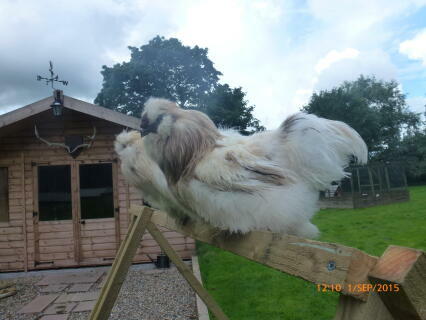 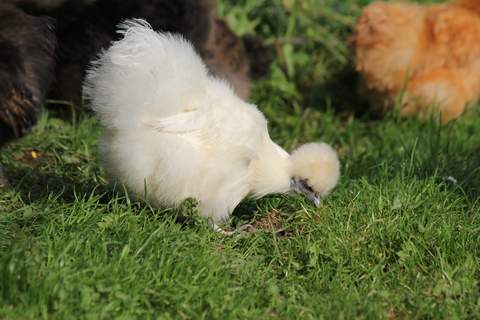 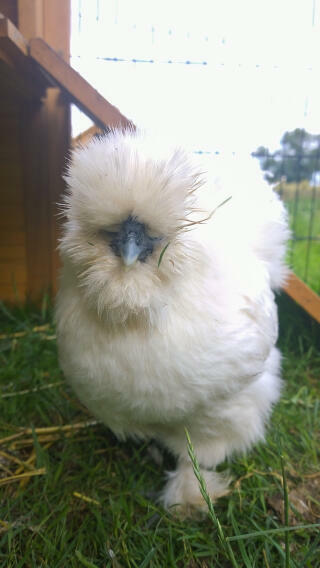 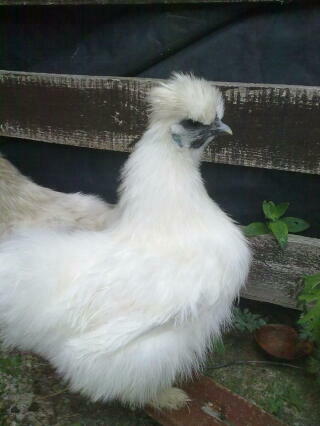 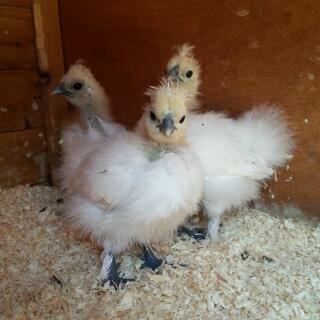 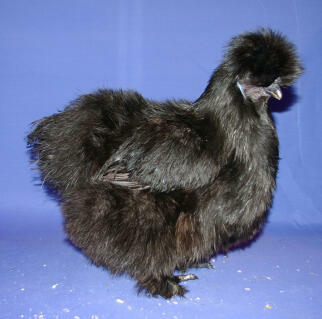 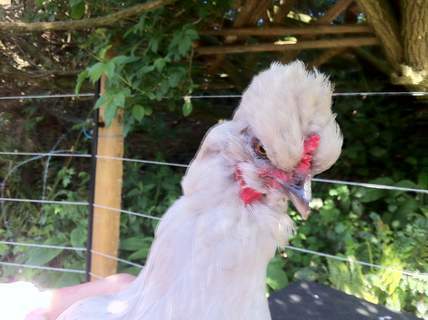 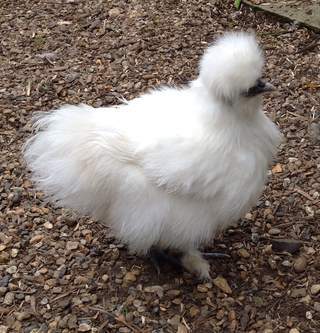 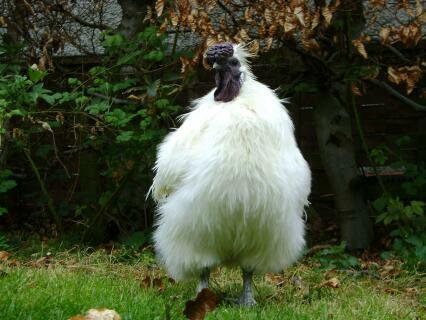 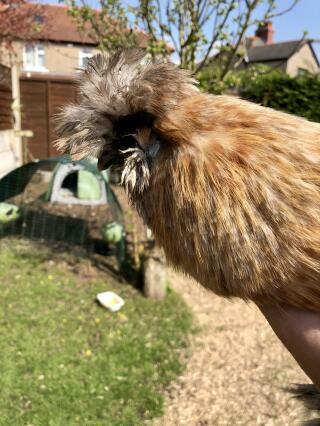 Silkies do tend towards broodiness and make wonderful mothers despite being rather poor layers. 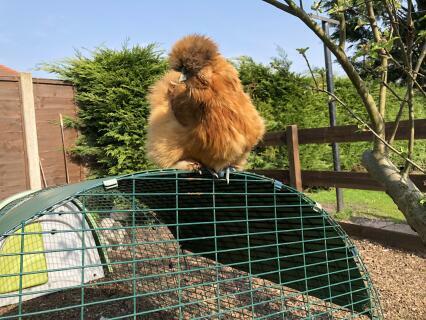 They are calm, friendly, trusting and rather lively birds which are unable to fly so can be kept with very low fencing and they also do very little damage to the garden. 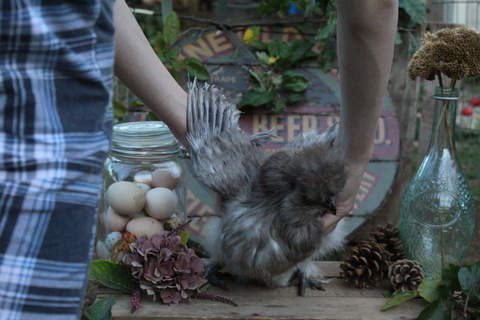 They begin laying around Christmas when the hen will happily sit on a clutch of eggs and will still go broody even if her eggs are removed! 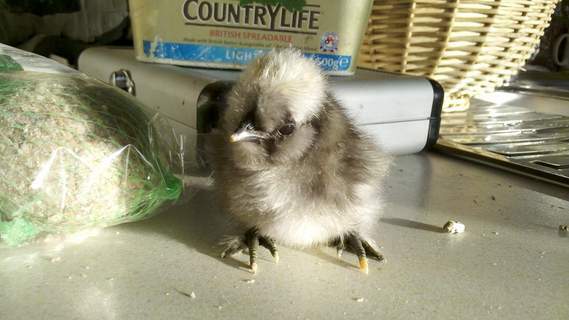 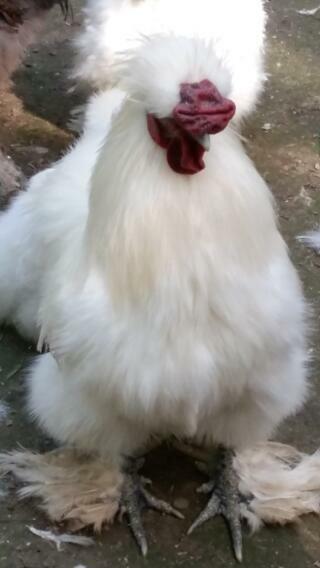 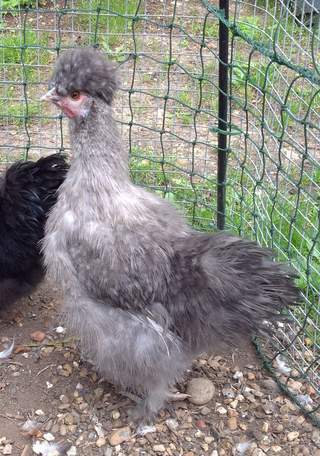 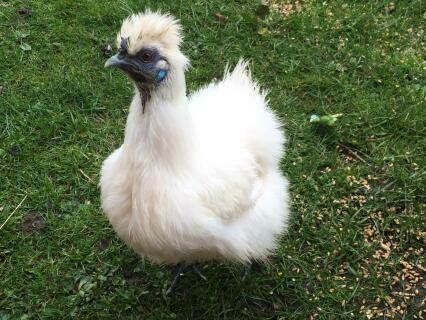 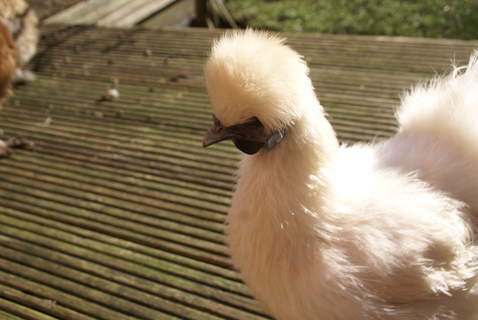 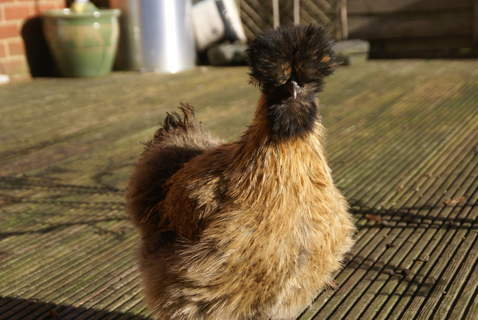 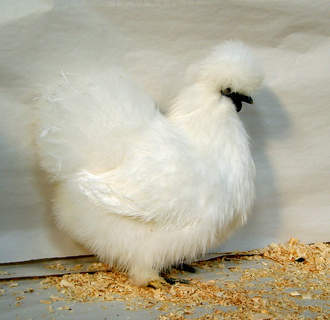 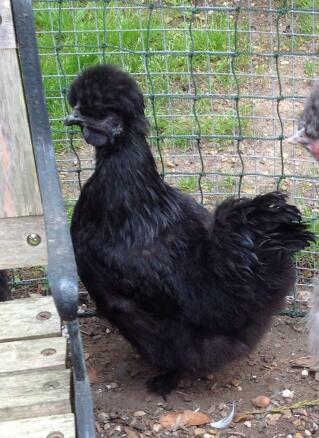 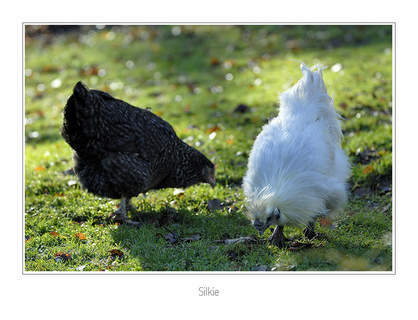 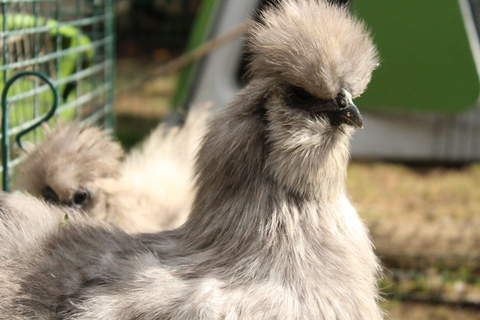 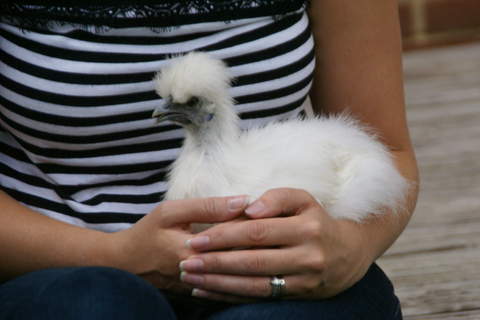 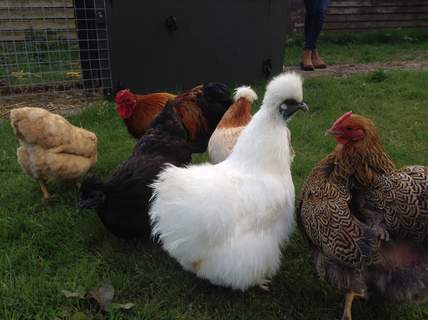 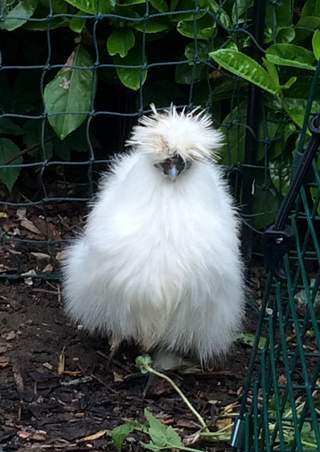 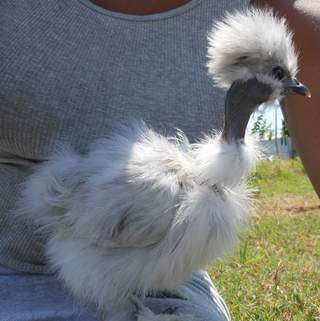 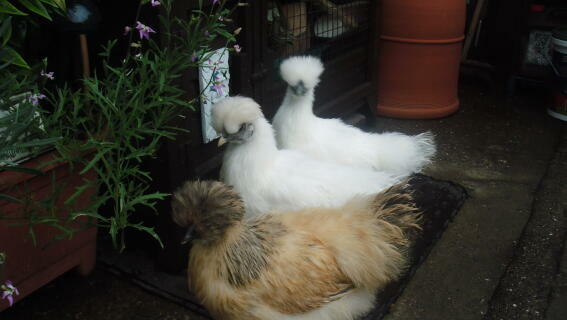 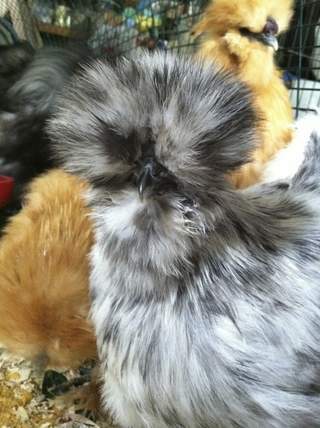 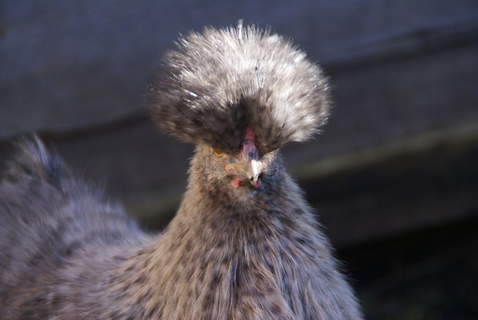 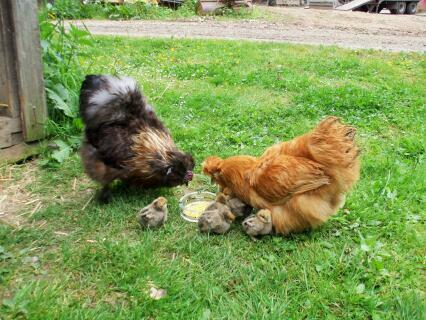 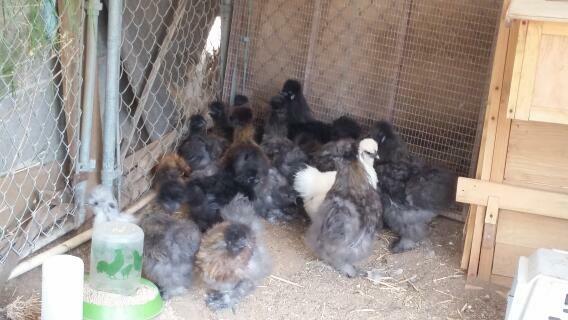 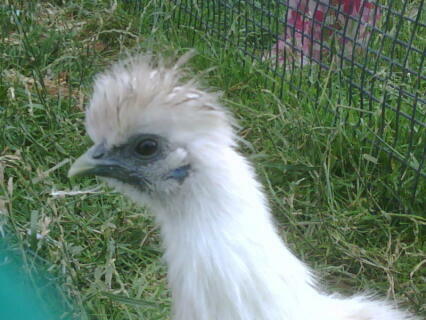 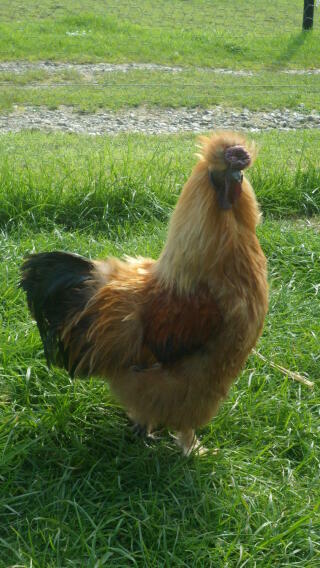 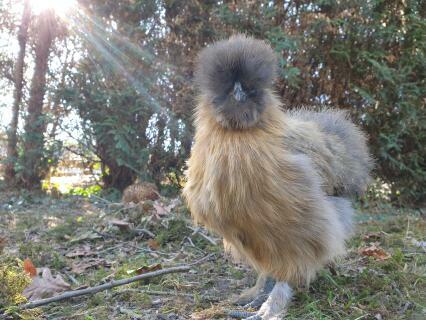 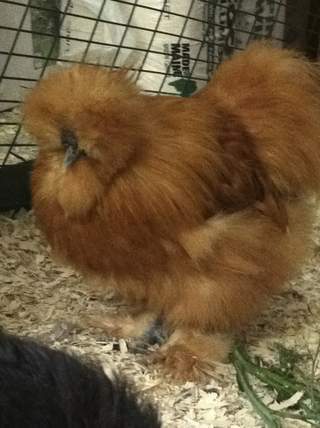 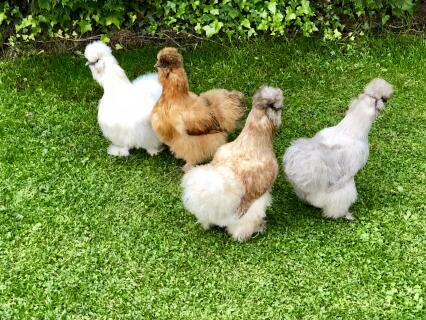 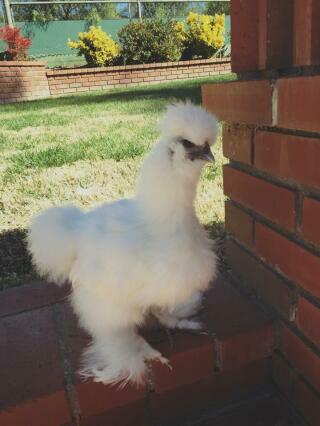 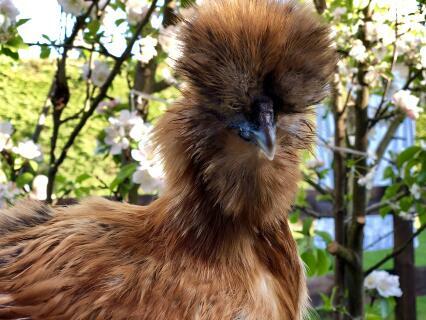 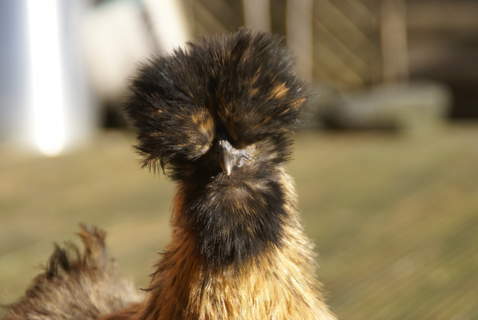 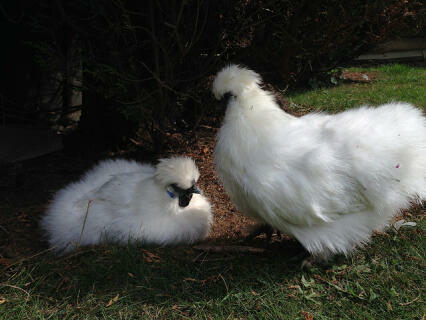 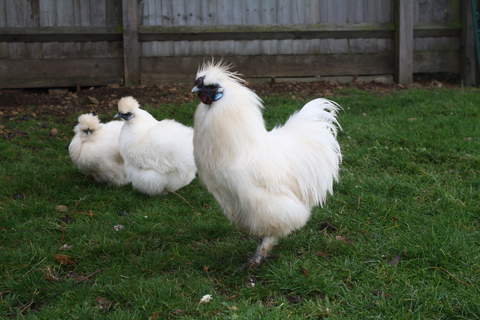 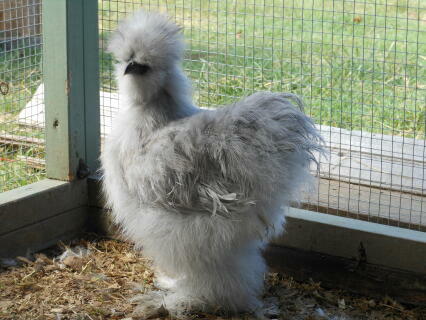 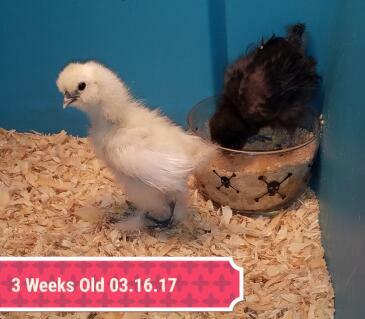 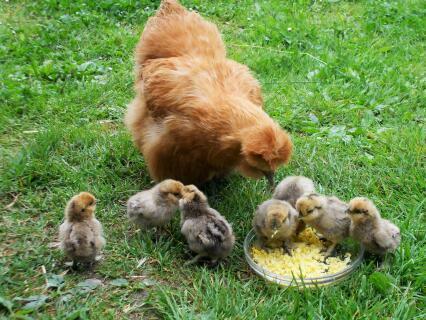 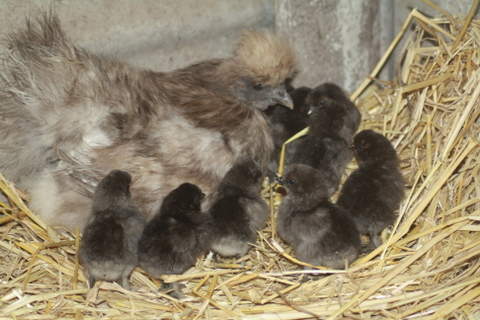 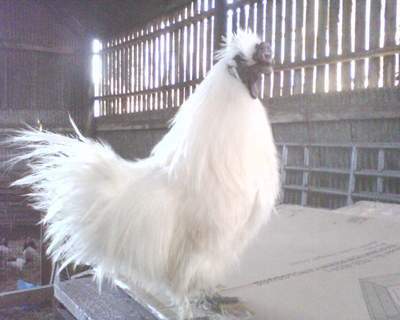 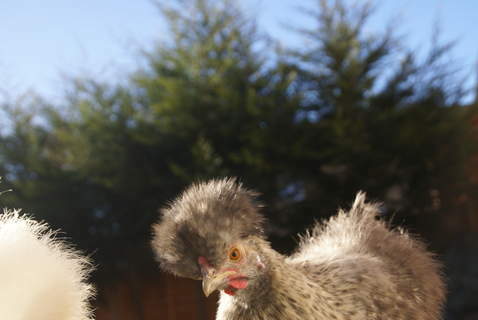 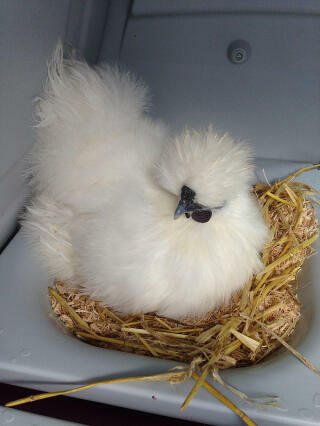 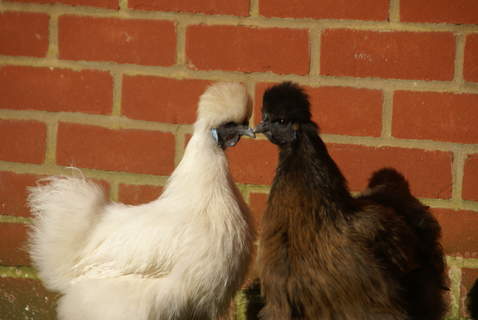 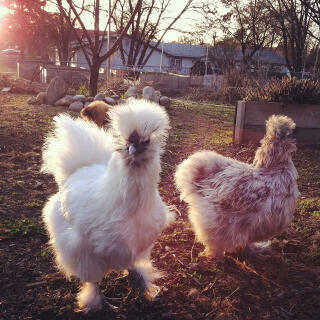 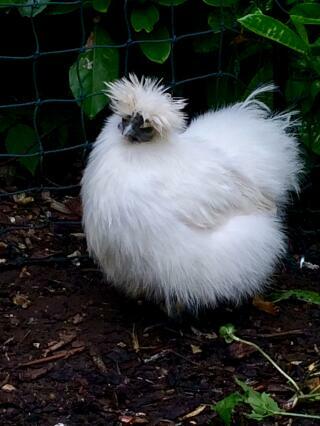 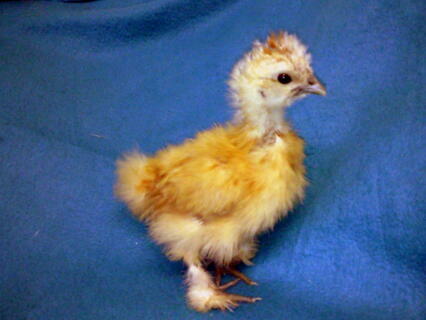 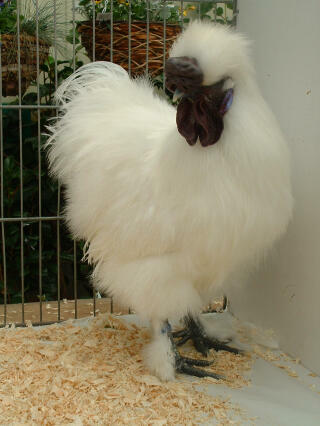 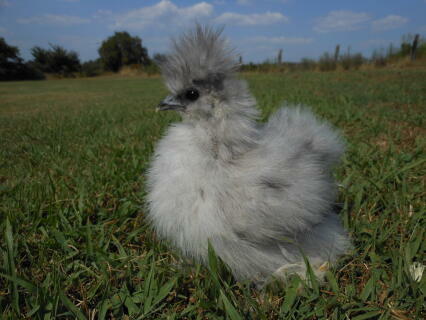 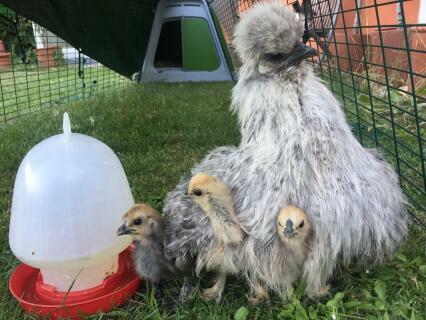 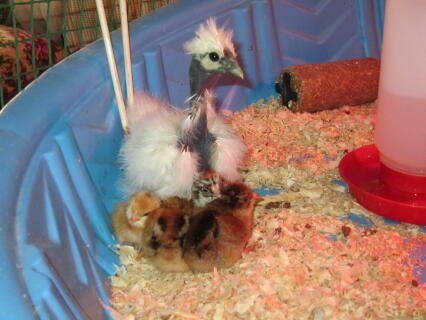 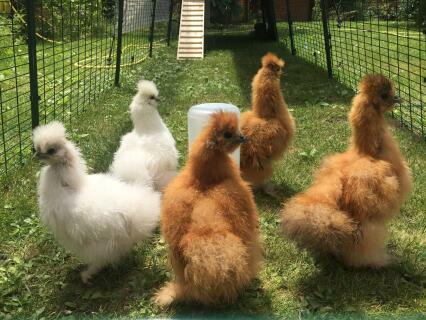 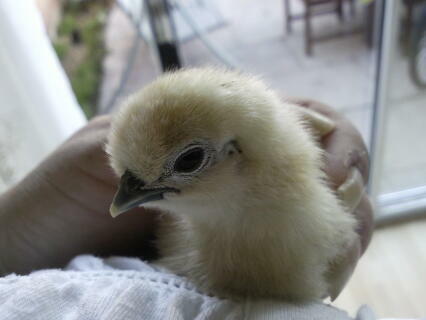 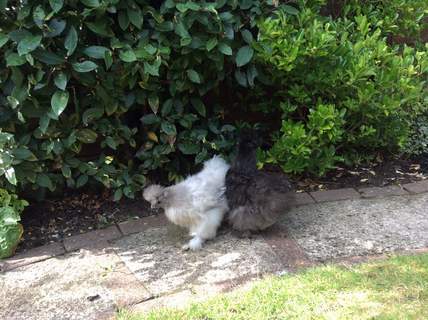 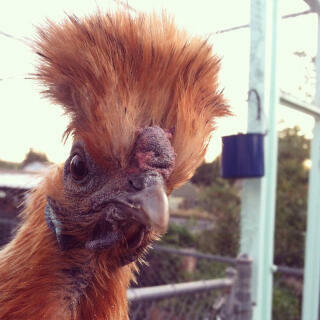 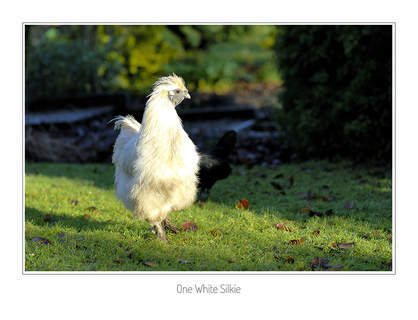 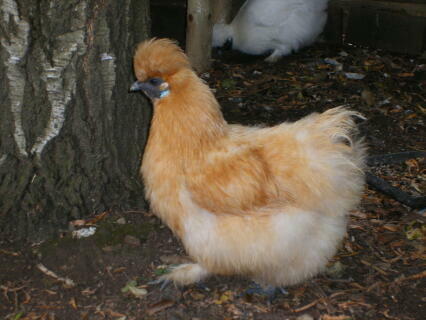 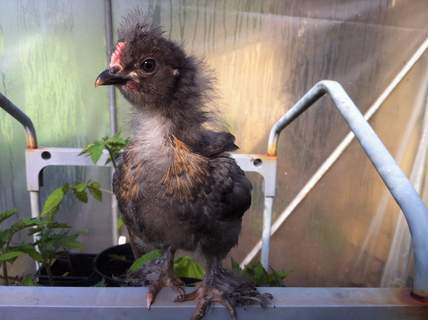 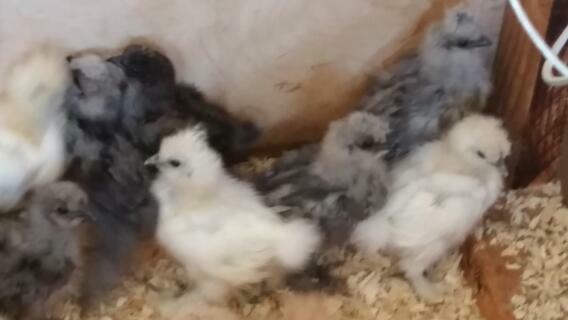 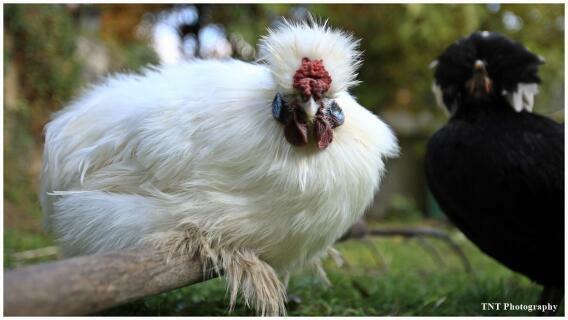 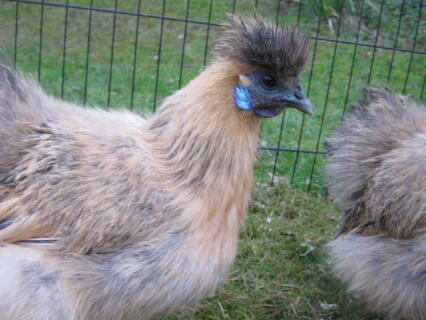 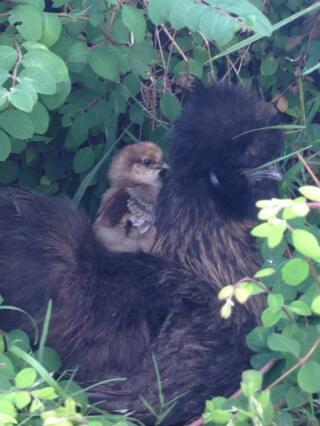 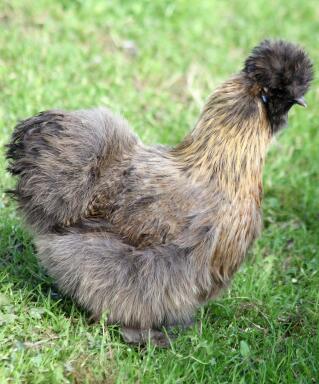 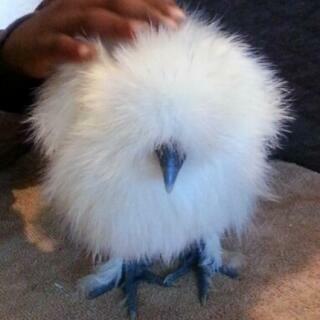 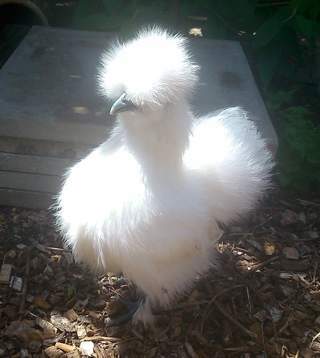 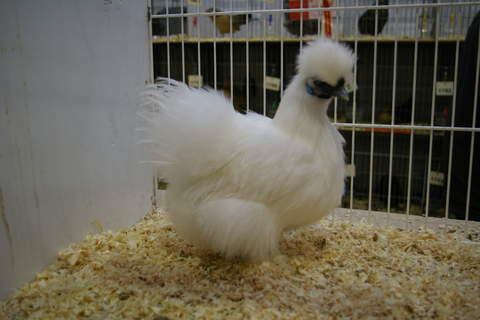 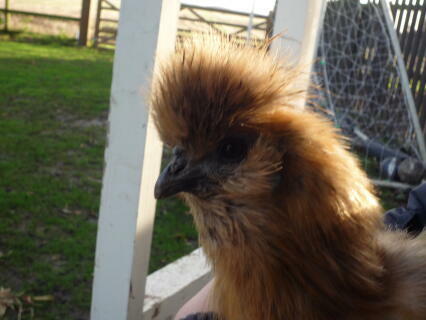 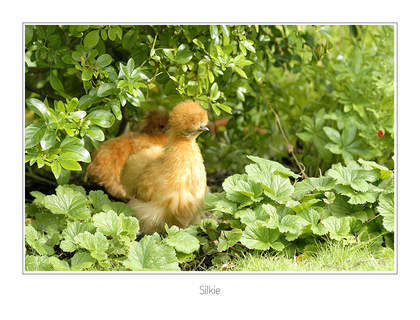 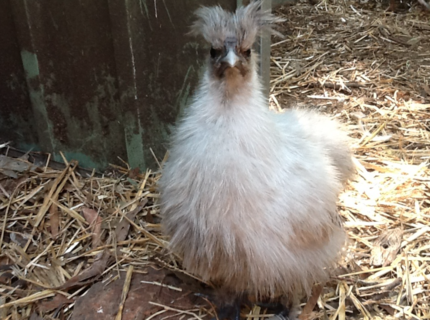 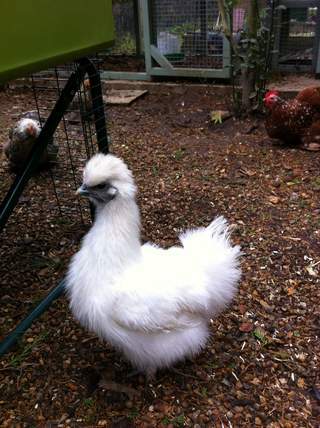 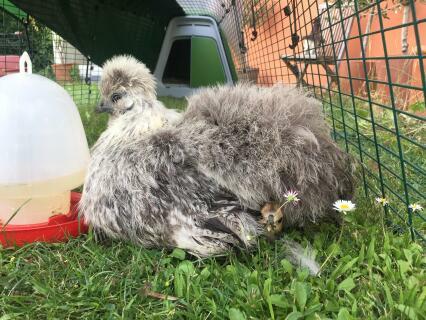 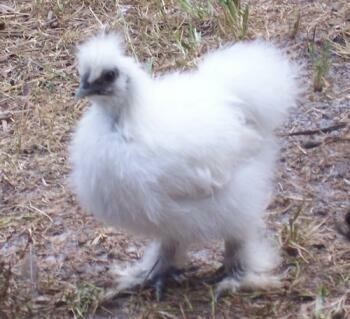 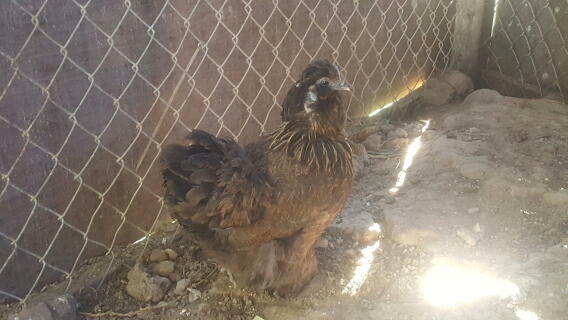 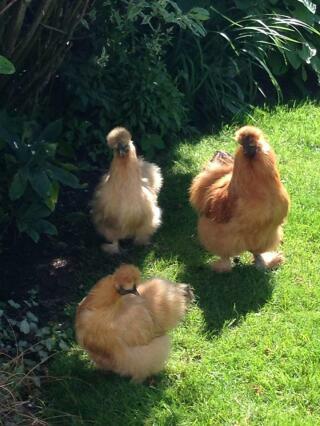 Silkies are frequently used as foster mothers for other hen's eggs. 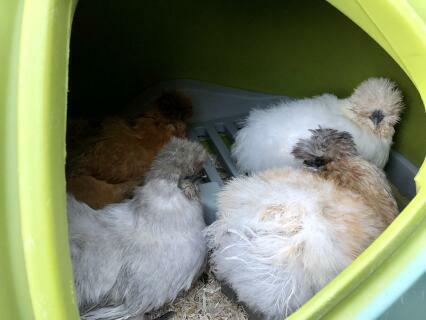 They stop laying altogether during the summer months. 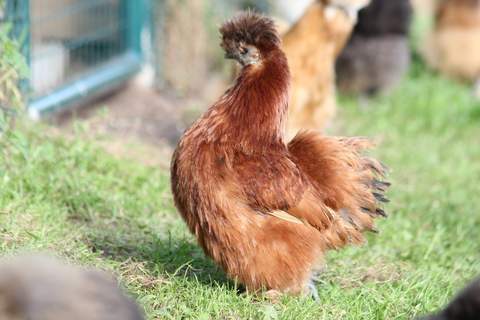 They don't have waterproof feathers so they need to be kept in dry conditions but require little room so can be kept in smaller runs. 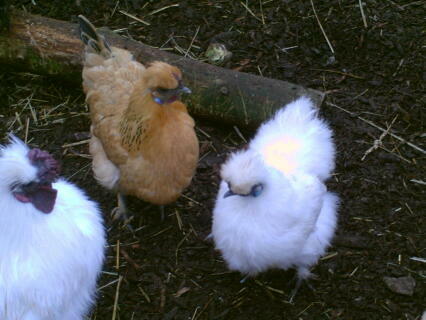 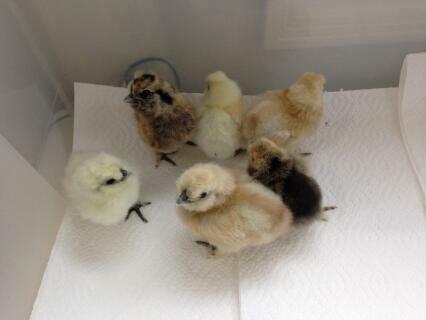 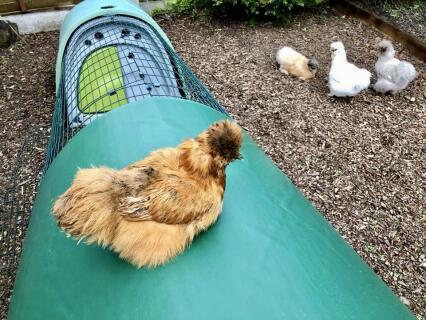 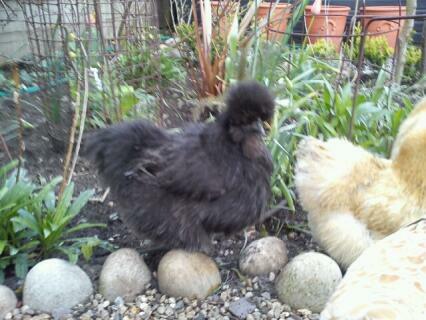 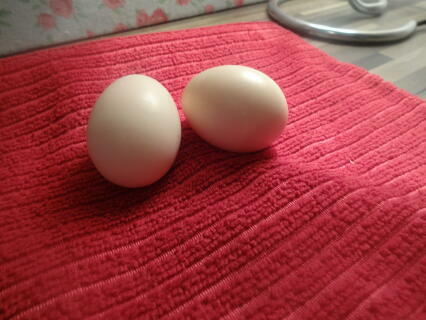 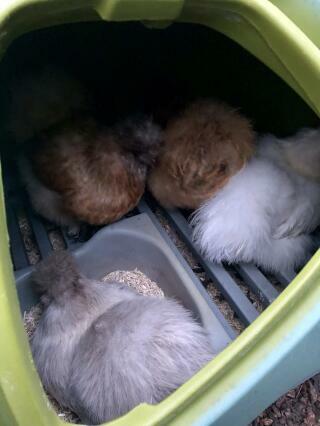 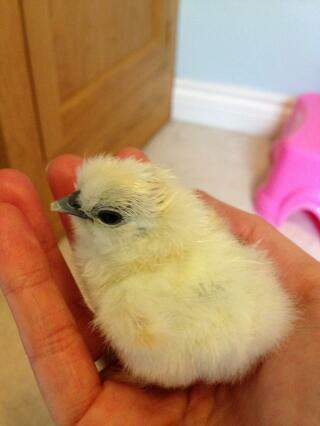 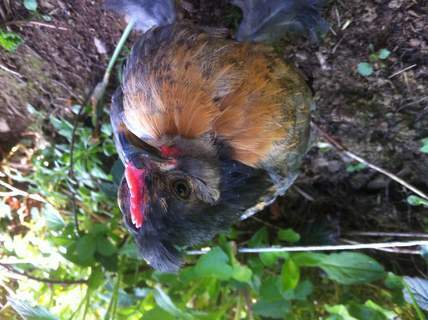 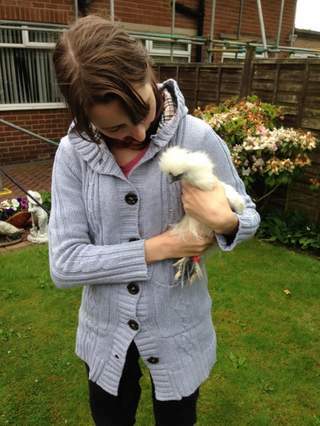 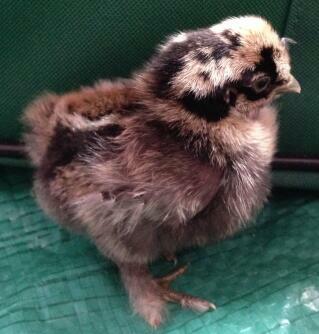 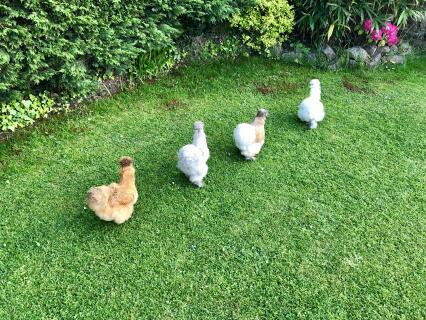 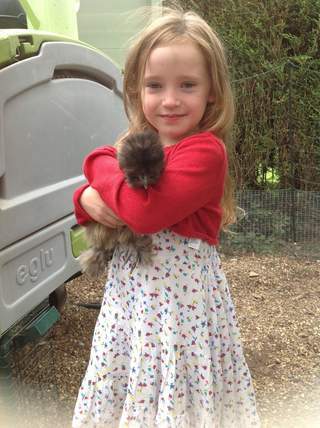 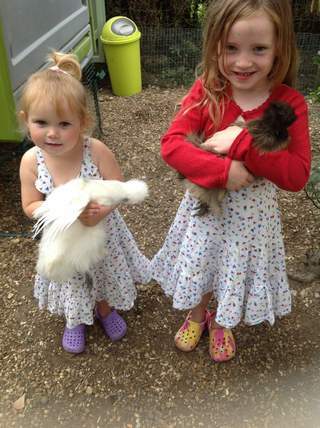 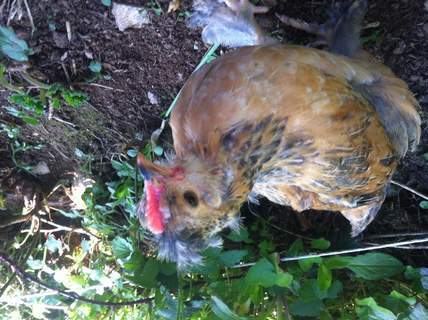 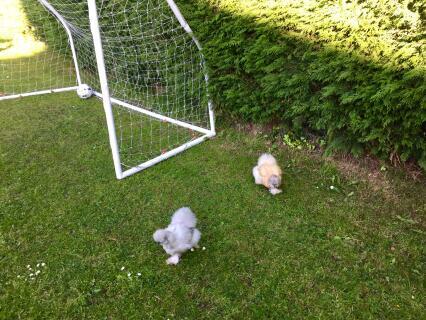 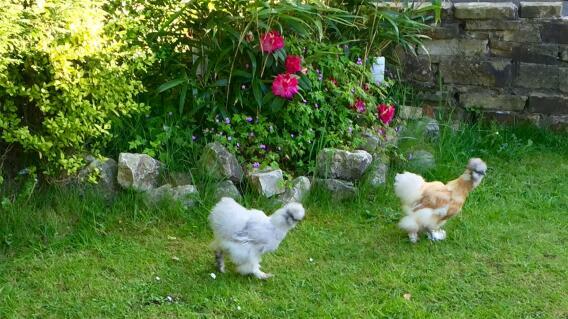 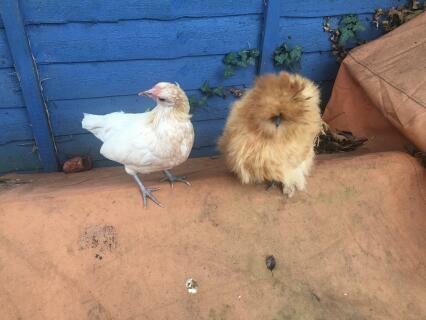 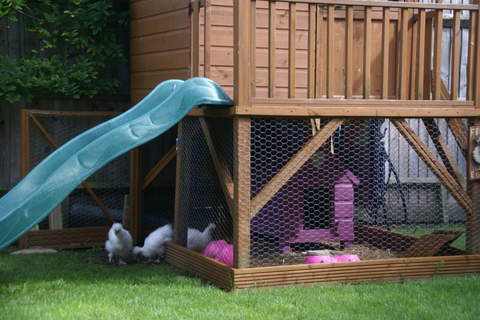 They are rather susceptible to scaly leg but are robust little chickens and can withstand the cold very well. 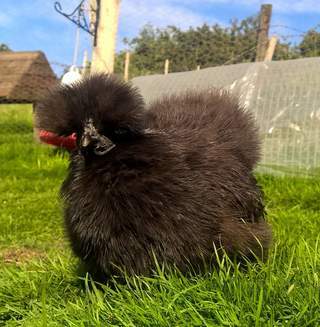 The black skinned and black boned silkie is considered a delicacy in China where they believe that the ground up bones have special healing properties. 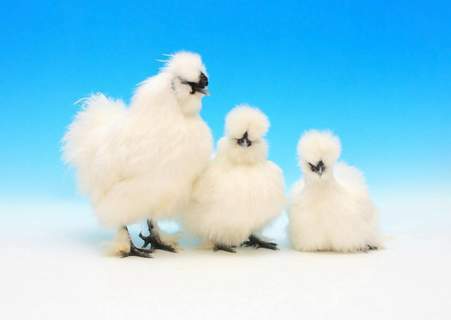 They have a lifespan of around 9 years and can be tamed and considered a real pet which makes them especially suitable for children.